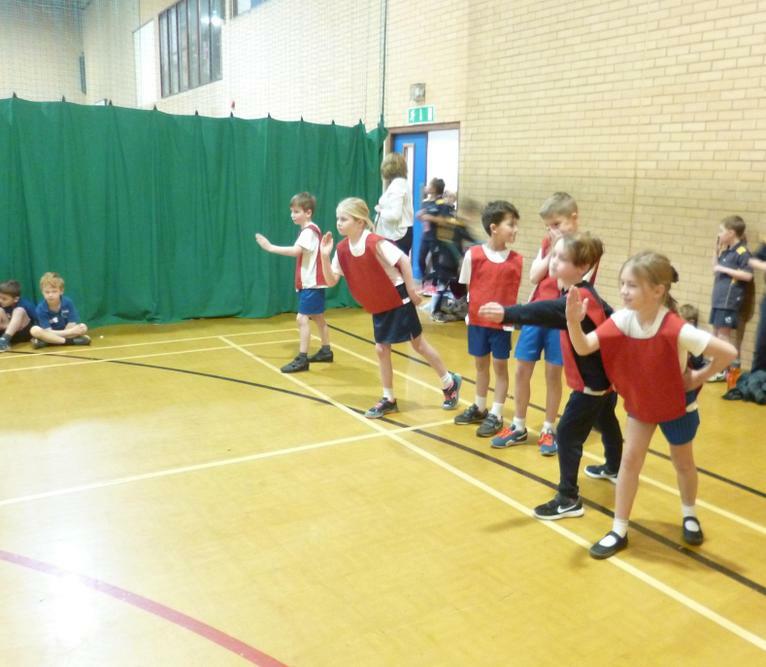 Class 2 had a great time at the dodgeball tournament a few weeks ago. 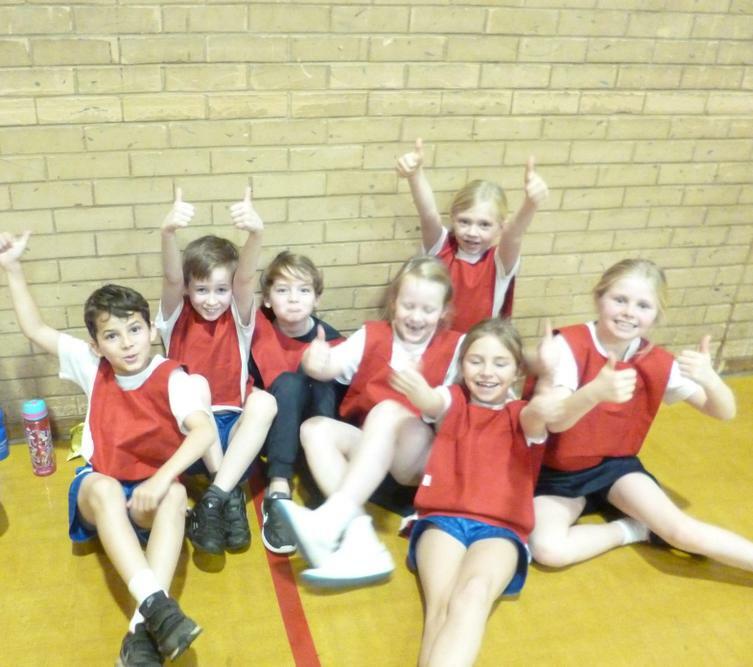 We took 3 teams to the tournament and achieved some fantastic results with all the teams coming in the top 5 in their groups. Well done to all the children who took part as they behaved brilliantly and showed great sportsmanship.